What will legal marijuana mean for Canada’s road safety? As you’ve probably heard, recreational marijuana will be legal across Canada come October 17, 2018. Will stoned driving increase? Will this lead to more accidents and fatalities? We can’t divine the future, of course. But perhaps we can learn something from the past. Did roads become more dangerous after states began legalizing recreational pot in the U.S.? The short answer: probably, to some degree. The more stoned a driver is, the more likely she is to be involved in an accident. Motor and cognitive skills are important for safe driving. Getting stoned makes both these skills worse – and the more stoned a person is, the more these skills deteriorate. The number of “THC-positive” drivers on the road increased after legalization. In Washington state, at least. There’s evidence that the percentage of stoned drivers went up noticeably after the state legalized recreational pot. Fatal crashes involving drivers who tested positive for THC increased. Some studies indicate that more people with “detectible” levels of THC in their bloodstreams were involved in fatal accidents after legalization. Collision claim frequency appears to have increased. Early analysis suggests that states with legal marijuana have higher rates of car collisions than they would have had without legalization. There is an important caveat to all this. You’d think that figuring out when someone is stoned would be easy. It’s not. Unlike alcohol, measuring marijuana impairment is complicated. THC can remain in a user’s bloodstream for days, even weeks, after getting high. Having THC in her bloodstream at the site of an accident does not automatically mean a driver was stoned at the time of a crash. To make matters worse, to what degree marijuana impacts one person’s driving skills is also not so clear-cut as you’d think. Marijuana impacts different people differently. Researchers are currently trying to figure out how to account for things like THC tolerance when they measure how much marijuana increases crash risks. 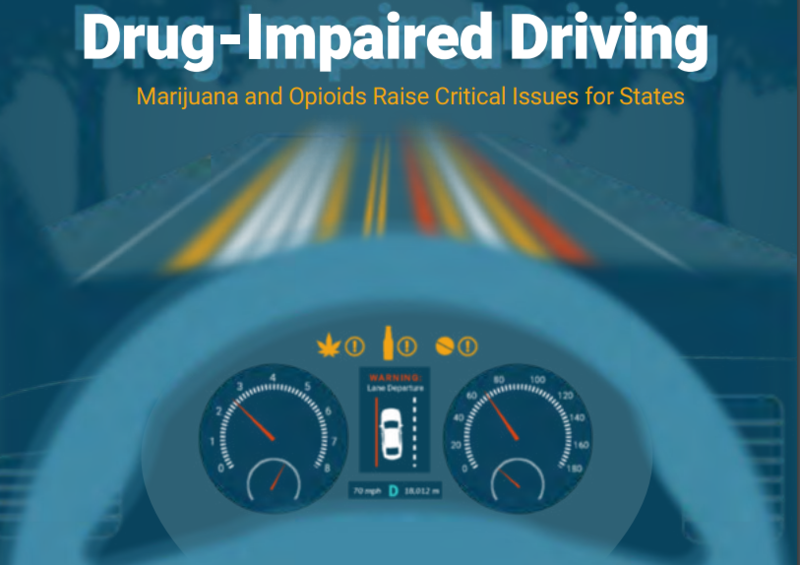 But despite these complications, most evidence suggests that stoned driving is a bad idea – it endangers the driver, passengers, and other drivers. For this reason, Canadian provinces have begun revising their impaired driving laws to come down harder on stoned driving. So what does this mean for road safety in Canada? It’s still too early to tell, but marijuana legalization in the U.S. should serve as a warning. Teen drivers are a lot more likely to get into a car crash or near crash during the first three months after getting a driver’s license, compared to the previous three months with a learner’s permit. A new study, led by the National Institutes of Health (NIH) found that teens were eight times more likely to have a crash or near crash during this period, and four times more likely to engage in risky behaviors, such as rapid acceleration, sudden braking and hard turns. Teens with learner’s permits drove more safely, with their crash/near crash and risky driving rates akin to those of adults. The I.I.I. has a backgrounder on teen drivers here. Evidence continues to pour in about the increase in drug use by drivers. Drug tests of car drivers killed in crashes in 2016 found more drivers had marijuana, opioids or other substances in their system than a decade ago, a report shows. The report from the Governors Highway Safety Association, which represents state highway-safety offices, found that 44% of drivers who died and were tested had positive results for drugs in 2016, up from 28% in 2006. By contrast, the percentage of fatally injured drivers who were tested fell slightly. In 2016 37.9 percent of all drivers with known test results were alcohol-positive, compared with 41.0 percent a decade earlier. Adding drug-impaired driving messages to impaired-driving campaigns. Training patrol officers to spot impaired drivers and Drug Recognition Experts (remember there is no commonly accepted breath test for drugs other than alcohol). Monitoring the development of marijuana breath test instruments. Reminder: Highway Loss Data Institute research shows that states that legalized recreational marijuana sales see a significant increase in accident rates. And here at Triple-I we have presentations discussing the science of driving while high as well as the disconnect between what people know (don’t ride with a high driver) and what they do (too often they say they will). Update: A webinar discussing the report will be held on June 5 at 1 p.m. EDT. Register at bit.ly/GHSA-DUIDwebinar. Are SUV’s causing the crisis of pedestrian fatalities? The Insurance Institute for Highway Safety (IIHS) released a study yesterday examining the sudden and precipitous increase in pedestrian fatalities in the past seven years. Pedestrian fatalities in the U.S. have risen by 46 percent since 2009. 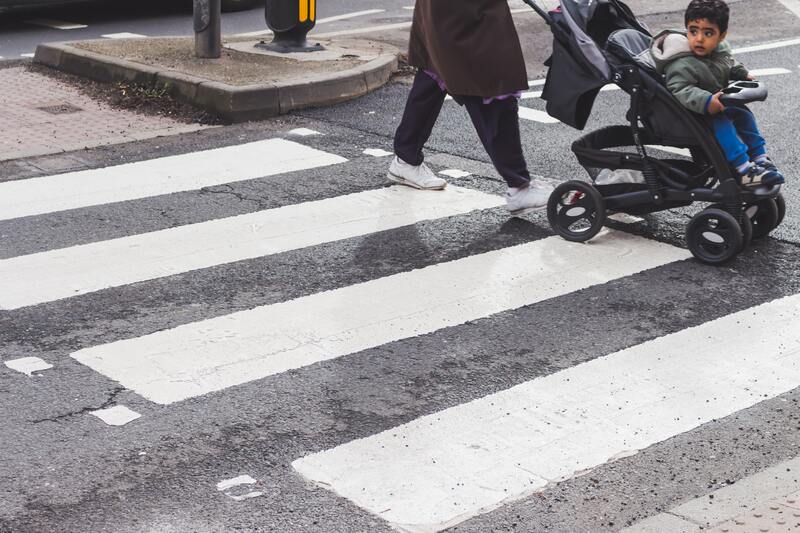 Approximately 6,000 pedestrians were killed by motor vehicles on or along the nation’s roads in 2016, the latest year for which data is available. The rate of increase is far greater than those for all other traffic-related deaths. 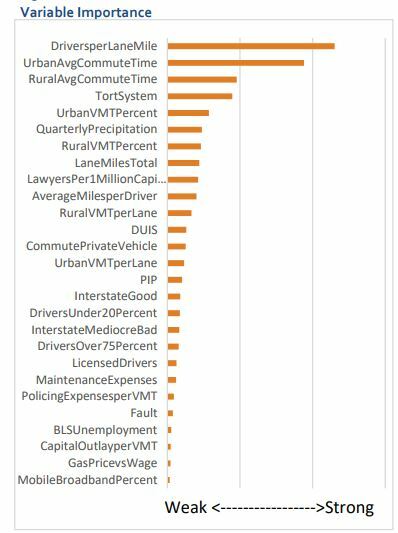 The study looked at pedestrian crash trends to identify the circumstances under which the largest increases occurred. Roadway, environmental, personal and vehicle factors were examined to see how they changed over the study period. One of the factors leading to more pedestrian deaths, is the increasing presence of SUVs on roads in the U.S. The number of SUVs involved in single-vehicle pedestrian deaths increased 81 percent between 2009 and 2016. SUVs and other light trucks and vans provide more protection to their occupants, but increase the risk of severely injuring or killing pedestrians in an impact when compared with cars. Changes in the front-end design of these vehicles would help reduce the severity of pedestrian injuries in an impact. Other improvements the report recommends include: adding safe and convenient crossing locations to roads, reducing speed limits, and improved headlights and street lights. Marijuana retailers are expected to see a spike in sales on this 4/20 National Weed Day, but on a less high note, car crashes are also expected to increase today. 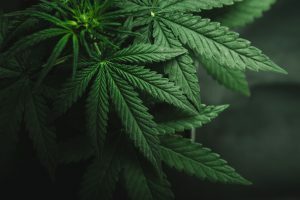 A recent study published in JAMA Internal Medicine found that traffic fatalities were 12 percent more likely on April 20 after 4:20 pm, the time the celebration traditionally begins, than on the same day one week before or one week after. The marijuana related increase in accidents has not yet been perceived by most Americans. 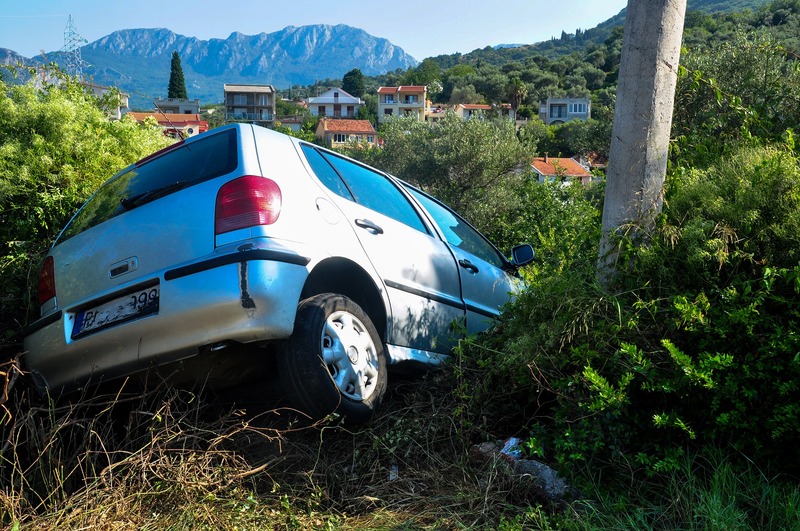 A new survey by Property Casualty Insurers Association of America (PCI), found that over two thirds of Americans (68 percent) see no difference in road safety on April 20. National Weed Day is particularly dangerous for young people according to the JAMA study. Fatal crashes were 38 percent more likely for drivers under the age of 21 years old. But the PCI survey found that over 50 percent of parents with teenagers at home said they have not spoken to their children about the dangers of driving high in the days leading up to April 20. Americans rank marijuana use at near the bottom of potentially dangerous driving activity, the PCI poll found. However, 70 percent think the government should establish driving impairment standards for marijuana, and the same percentage support a field sobriety test for law enforcement to determine marijuana use. The I.I.I.’s chief actuary, James Lynch gave a talk on public attitudes towards driving while high. The presentation can be found here. April is Distracted Driving Awareness Month, and according to a new AAA survey, more people than ever are aware of the danger distracted drivers pose on the road. The AAA Traffic Safety Culture Index, found that most drivers (87.5 percent) believe that distracted driving has outpaced all other traffic related issues as a growing safety concern. It was followed by traffic congestion at 74.5 percent and aggressive drivers at 68.1 percent. Distracted driving has been amplified by the rapid increase of cellphone usage in the car. Most drivers (96.8 percent) view texting or emailing while driving as a serious threat – however, in the past 30 days, 44.9 percent of drivers read a text message or email while driving. The AAA survey reveals that people in the United States value safe travel and perceive unsafe driving practices as a serious threat to personal safety. However, despite these strongly held concerns, many individuals admit engaging in unsafe driving practices, demonstrating a “do as I say, not as I do” attitude. Risky/aggressive driving, drowsy driving, and impaired driving are also a growing concern. More than half of drivers (54.9 percent) believe that drugs pose a significantly bigger problem today than in the past three years; while about 43.4 percent believe that drunk driving is either a much bigger problem today or a somewhat bigger problem today than three years ago. Most respondents supported required alcohol-ignition interlocks for drivers convicted of a DWI. More than one-in-five drivers or 21.4 percent report having been in a motor vehicle crash in which at least one party involved was hospitalized. Between 2006 and 2015, almost 58 million crashes occurred on U.S. highways, resulting in 355,562 fatalities and an estimated 23.5 million injuries. In the second half of 2013 personal auto insurers began noticing an increase in auto collision losses. Crash rates had been falling for more than 25 years due to improvements in safety awareness, technology and enforcement, and the reasons for the sudden uptick were subject to much speculation. In response, the Casualty Actuarial Society, the Society of Actuaries and the Property Casualty Insurers Association of America joined forces to analyze these trends. The product is a paper containing some of the findings around collision frequency. Further analysis is being conducted on frequency trends for other coverages and for severity. Increase in congestion, as measured by drivers per lane mile and commute times among others, positively correlates to collision frequency. Mobile broadband access (used as a proxy for the likelihood that a driver may have a mobile device while driving) appears to have no impact on collision frequency. The system (no-fault vs. tort) doesn’t appear to impact the expected collision frequency, but has a big impact on the variance of the frequency. The group’s goal is to provide an analytical basis for discussing and understanding auto insurance loss cost drivers that ultimately affect premiums. Subsequent reports are expected to be released. Super Bowl Sunday is fast approaching and you may be planning a party to cheer on the Eagles or the Patriots. If you’re serving alcohol you may want to familiarize yourself with social host liability laws in your state. Auto accidents spike following Super Bowl games but they’re not all alcohol related. A study conducted in 2003 by the University of Toronto found that fans of the losing team were much more likely to get into an accident than fans of the winning team. In the losing state the number of crashes increased 68 percent after the game, and only 6 percent in the winning state. Accidents climbed 46 percent in the “neutral” states. Encourage guests to pick a designated driver who will refrain from drinking alcoholic beverages so that they can drive other guests home. This I.I.I. article has more helpful suggestions about responsible social hosting. “99 Percent Invisible” is a popular podcast about design – in architecture, in city planning and, in this case, in auto manufacture. These are the longest nights of the year, so here’s a driving tip: check the headlights on your car. This advice comes from my mechanic, who in the course of two weeks replaced the left headlight on both our vehicles. This is the season for headlights to burn out, he said – something about a wearing out of the bulb straining the filament, which then snaps when temperatures drop. So take a second before you drive to turn on your headlights and walk around the car. You may find a perdiddle. 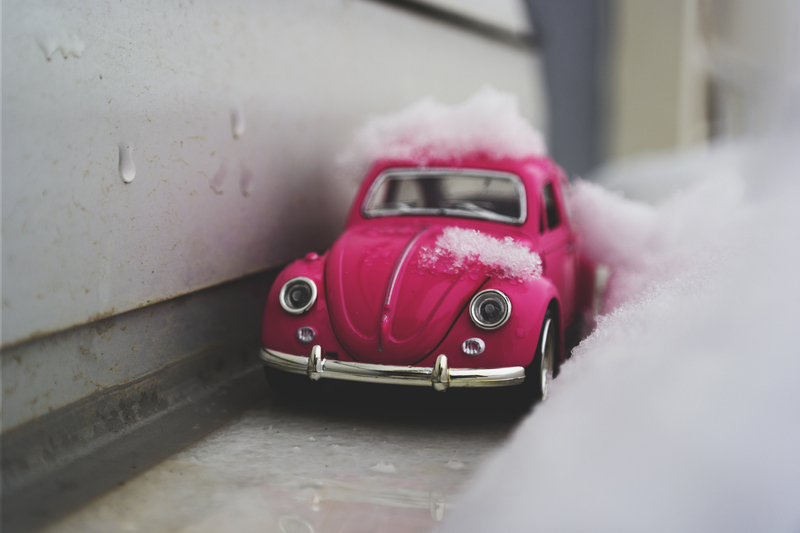 Click here for more winter driving tips from the I.I.I.